Care of the highest quality. Residents eligible for care are diligently looked after by registered nurses and fully qualified care professionals, working under senior care staff. Our emphasis is on ‘relational’ care which involves the resident, their family and the resident’s dedicated ‘key worker’ who determines the ideal level of care. Family members are encouraged to be part of the decision-making. 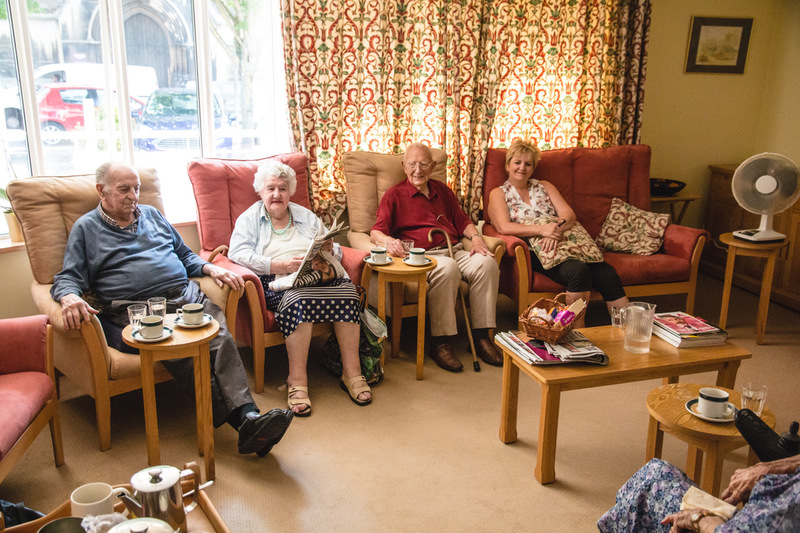 We ensure residents make as many choices and have as much control of their day-to-day lives as they can. We welcome suggestions from residents and family members for new activities and entertainment. Residential care is provided for self-funded and local authority-funded clients who are eligible for admission. You can apply for residential care by contacting Pam Bourton, the Registered Manager.